Today, January 28, 2019, legislation was introduced that would repeal a 2018-2019 appropriation of $20 million to K-12 public education in Alaska. Assistant Superintendent Jones emailed this letter to our Kenai Peninsula Senators Micciche and Stevens late today. 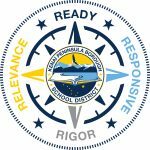 This is how these already appropriated funds of $1.4 million were allocated in the Kenai Peninsula Borough School District. I have attached the OMB Change Record Detail page reducing $20 million appropriated to DEED for distribution to Alaskan School Districts in FY2019. The attachment also includes a page that shows the estimated effect to each district that DEED School Finance issued last May. KPBSD is currently running a deficit General Fund budget that requires us to spend approximately $675,000 in fund balance. We cannot afford to be forced to spend an additional $1.4 million dollars in fund balance. It is my understanding that OMB Director Donna Arduin will be addressing Supplemental Budget Legislation with Senate Finance at 9:00 AM tomorrow morning, Tuesday, January 29, 2019. In Section 12(1) of SB 39, $21,800,000 is being appropriated from the School Fund. I believe that amount includes the $20 Million dollar reduction to school districts indicated in the attached Change Record Detail. I am requesting your support in opposition to this repeal of the FY2019 one-time funding. Please let me know if I can be of any assistance in this matter. Thank you for your support. This entry was posted on January 28, 2019 at 6:02 pm. You can follow any responses to this entry through the RSS 2.0 feed. You can leave a response, or trackback from your own site. 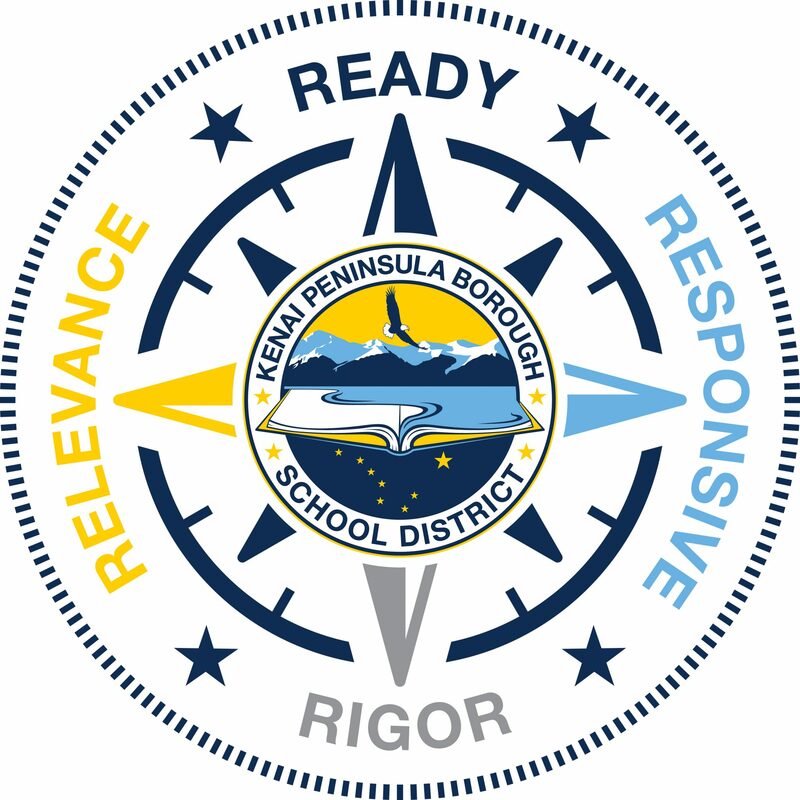 3 Responses to "Governor Michael J. Dunleavy requests repeal of 11.5 teachers in KPBSD"
The Kenai Peninsula Borough Teachers are some of the best in the State. They are innovative and do so much above and beyond for their students. Education has seen many responsibilities added to their plates with less and less funding. Alaskans have spoken and want education funded. Our CHILDREN are our future. Stand strong day NO to this cut and any future cuts. Don’t be stupid!! Children are our future! Budget yourselves!!! I’m disgusted by the duplicity of this governor. He wooed everyone with his stupid PFD pitch. Now he’s going to tear everything down except what matters to his precious $$backers. Reminds me off a story about a wall.